Time flies real fast! I can't believe we're already halfway through with November! Do you have your Christmas list already? If yes, then you must start your shopping for it now! :) It will surely save your time from crazy holiday traffic! Shopping is one of the things myself is enjoying, whether it's in mall, tiangge, thrift shop and even online. It always gives me pleasure and takes away all my pressure - talk about hitting two birds with one stone! ;) But there is one part of it that makes me crazy every time, it is selecting something for men may it be my boyfriend, male friend, cousins, etc. But the increasing means of shopping nowadays makes it easier for people like me. And today I am listing my choice of Christmas gift suggestions for the men of your life so keep on reading! 1. 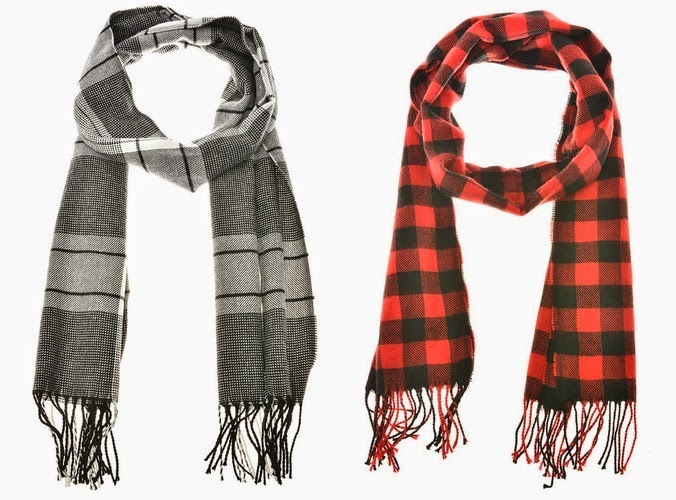 Scarfs/Shawl - Although it's not raining snow here in the Philippines, it tends to be too cold on Christmas season so giving something to keep men warm is always a good idea. 2. Customizable Watch - with the rise of fashion trends today, men are now considering accessorizing their OOTDs to be part of everyday life. I think giving your men a cute customizable watch will be greatly appreciated! 3. 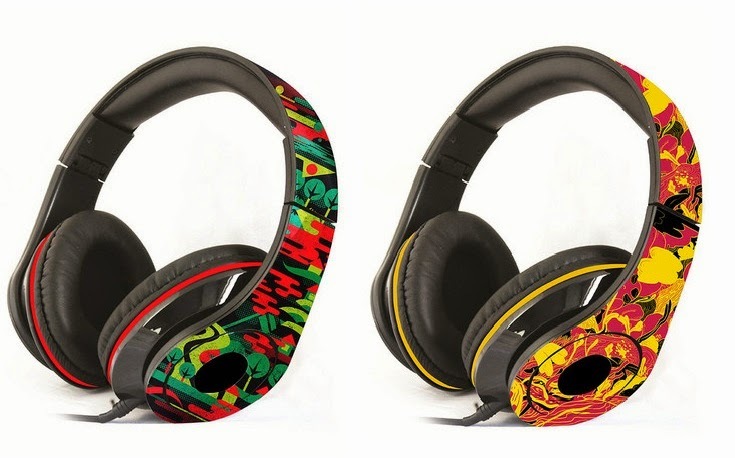 Cool Headphones - men are usually into music so headphones are also a good choice to give. I have looked for unique ones online and the selection of cool headphones from Zalora won my heart. I think it would be a great Christmas gift for your male friends or family members! I hope this short list helps! I am publishing this also for myself and bookmark these links for my Christmas shopping, you could do it as well! Those headphones are a great gift idea!